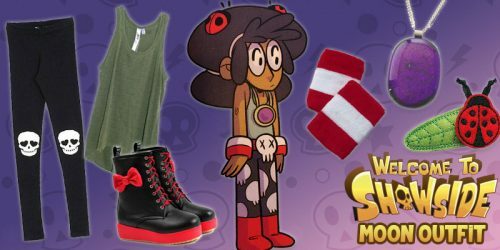 Welcome to Showside | YAYOMG! 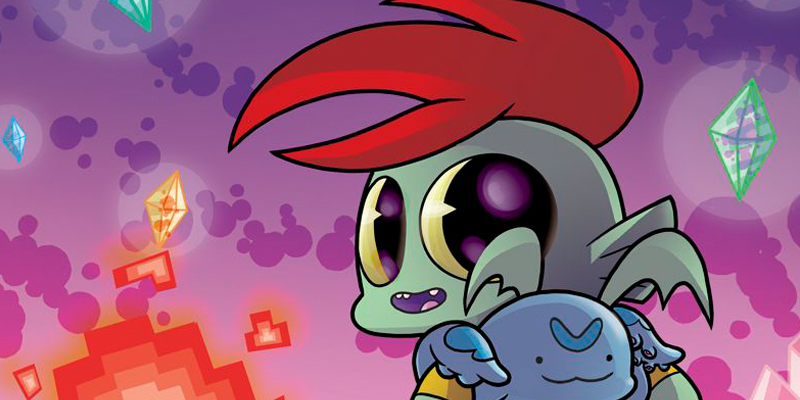 Welcome to Showside is a new comic book series coming out this October. 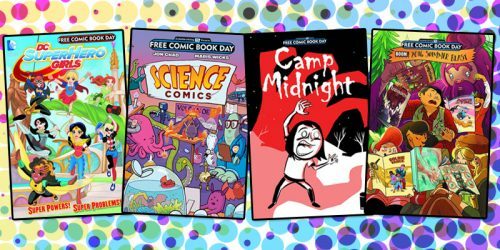 It’s created by Ian McGinty, who is known for his work on the Bravest Warriors comic series. The book will be published by Z2, a newer publisher who is big on letting creators tell unique and interesting stories. 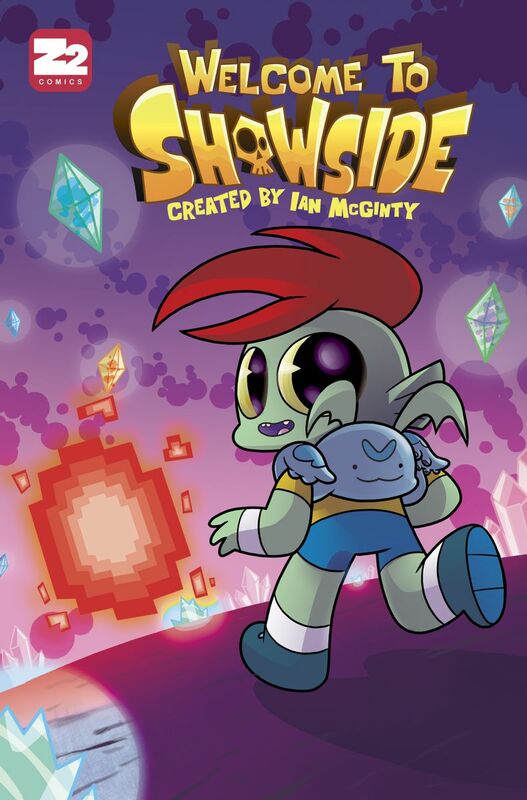 Welcome to Showside will featured the adventures of Kit, a loveable (and totally adorable) kid with a big secret: His dad is the great Shadow King and he wants Kit to take over the family business of destroying the world. Kit isn’t really the take over the world type – he much prefers fun things like skateboarding, eating rad food, and hanging out with his friends. Since his dad is a total baddie, sometimes Kit and his friends need to team up to defend the town of Showside from monsters, ghosts, demons, and other evil do-ers. 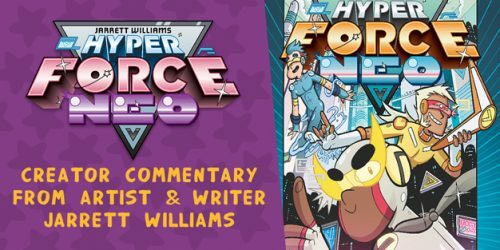 We’ll keep you posted with more info and hopefully some sample pages as the comic gets closer to release – but it seems like it’s gonna be a pretty great series. Maybe it’ll even fill the Teen Dog shaped hole in our hearts. Update: BIG NEWS! Welcome to Showside is getting an animated pilot – which meaaans if it gets picked up, it’ll be a real live cartoon!